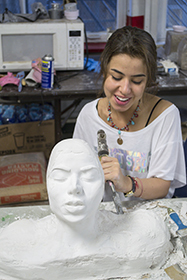 SAIC's Early College Program is a great way to earn college credit and explore your passion for art at one of the most historically significant accredited independent schools of art and design in the nation, in the heart of Chicago! 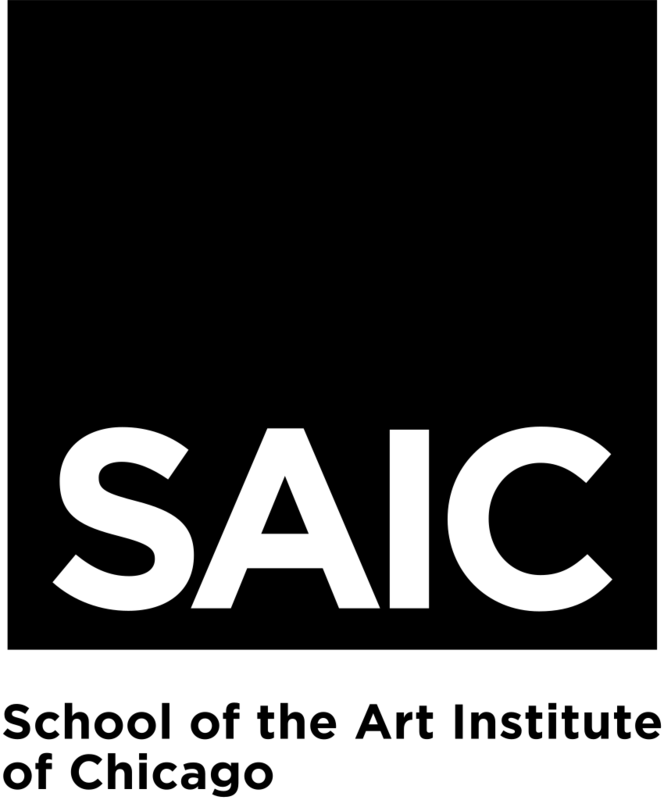 SAIC distinguishes itself from other art and design schools because we believe that meaning and making are inseparable. That means you begin with an idea and choose the media that best helps you realize your vision. 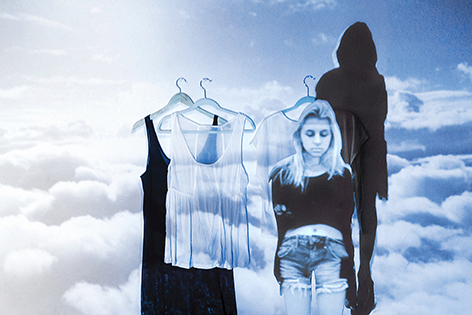 We teach you to think and work the way contemporary artists and designers do. Not only will you receive portfolio feedback from your instructors and fellow students, you may also meet with our undergraduate degree program admission counselors to receive one-on-one advice about constructing a portfolio that best represents you. SAIC is known for its faculty, and many of our Early College Program Summer Institute (ECPSI) instructors also teach in the undergraduate degree program. Our instructors are teaching artists, designers, writers, and scholars, who are passionate about art making and will challenge you to think, question, and discover. On-campus housing is available at SAIC’s recently renovated Jones Hall, conveniently located a few blocks from the academic facilities. Living on campus is not required, but strongly recommended for easy access to classrooms and studios, engaging with other students, and partaking in residence life activities. It was faculty at the School of the Art Institute of Chicago who founded the Art Institute of Chicago’s museum as a teaching resource for its students. Today, the Art Institute of Chicago is the world’s third largest collection of art in the world, and an integral part of the education of every SAIC student. As an ECPSI student, you have free access to the museum’s collections – nearly 300,000 pieces of art in the permanent collection. Woven into the fabric of vibrant downtown Chicago, SAIC's campus is your ideal home base for exploring this amazing city. As home to one of the country’s largest concentrations of working artists, Chicago is a city of architecture, innovative public art, and world-class museums and galleries – and our faculty will help you explore it. Artistic resources aside, Chicago in the summer is simply fantastic: bike along the lake front, check out a free concert or film in Millennium Park, attend summer festivals from Blues Fest to Taste of Chicago to Lollapalooza, or go see our World Series winning Chicago Cubs in their home at Wrigley Field! The possibilities are endless. We think you’ll really like it here. We know you will be inspired! Note: Housing is optional, but the meal plan is required for students that live on campus. Registration begins January 4, 2017. Merit scholarships deadline is March 24, 2017. *Financial aid is available to US residents only. International students may apply for a merit scholarship. **Students can still enroll after the payment deadline if tuition is paid at the time of registration. In short, it was an amazing experience meeting people from across the country and world. There is no better way to gain access of what art school is like. SAIC's Early College Program (ECP) was one of the most beneficial and eye-opening experiences of my life. Not only did I make friends that I still know and love today, I made connections and broadened my understanding of my options in my future as an artist. The ECP experience I had made me fall in love with Chicago, and all its cultural and artistic elements that no other city offers its residence. SAIC, you have won me over with the ECP, kudos to you! 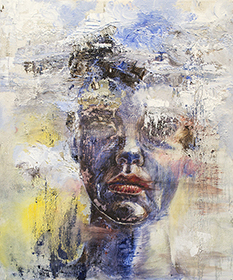 It gave me a space in which to take risks and experiment, and develop my own artistic voice. The most important thing I was taught here was the significance of making mistakes. AMAZING. Best two weeks of my life! I had so much fun! Met really cool people from all over the country, and learned a lot! 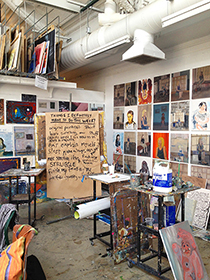 Want More Information about School of the Art Institute of Chicago: Early College Program- Summer Institute?